Set in a delicate and tradition sense, the white Japanese Akoya pearl and sterling silver pendant make a splash in designer pearl pendants. 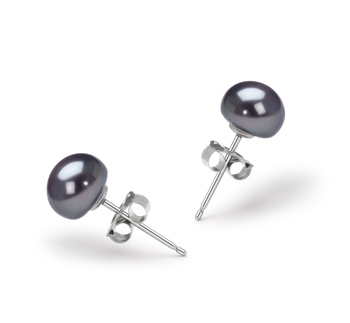 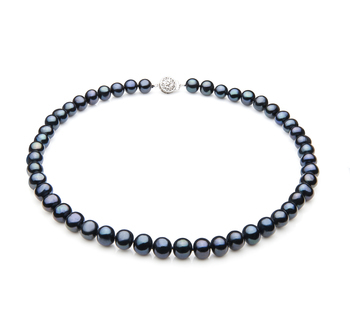 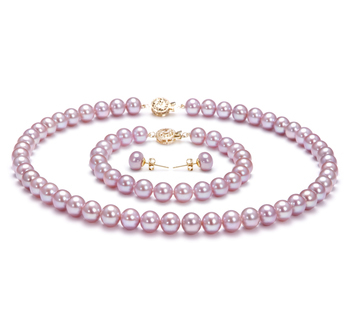 A perfectly sized pearl is vital to the overall design and this pearl fits the bill. 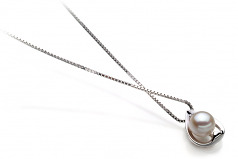 The 6-7mm White Pearl sits within a unique .925 sterling silver heart pendant. 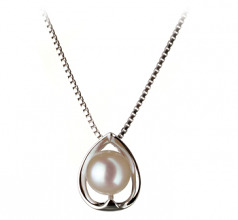 The AAA out of round shape of the white pearl allows for the white pearl to fit nicely within the medium sized heart. 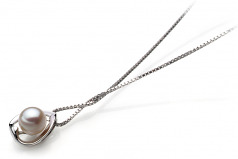 With an AAA mirror like luster, the glimmering shine fills the heart with a sparkling glow. Together, they all make for a marvelous display that shows a perfect piece for all occasions especially those casual and formal settings.